← My Root Article On Jimmy Carter and Guinea Worm….. 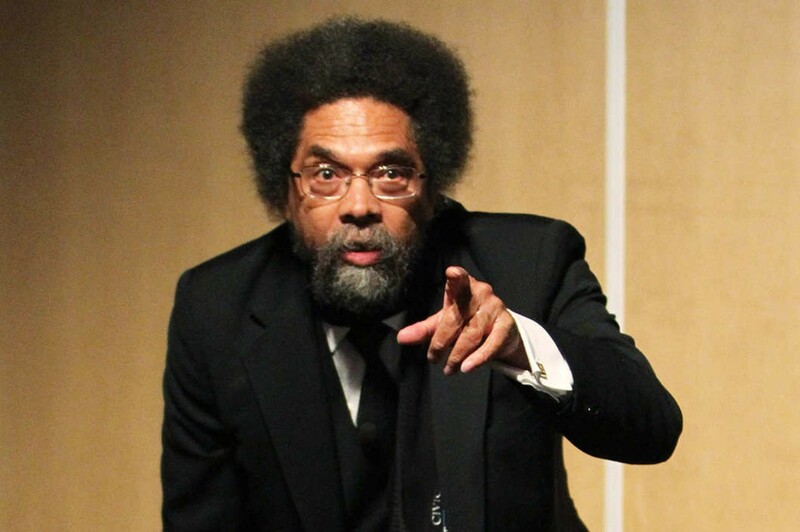 So What Should We Do With Cornel West? Nothing. But read him, argue with him, think about what he is saying. Accept him. Dismiss him. Say he’s lost it. Think him a hater. Miss him when he becomes an Ancestor, because he stands up and talks loud when others are silent (like when Mumia Abu-Jamal was dying), and gets cuffed with others just talk. This entry was posted in american history, books, magazine, news and tagged Black public intellectuals, Cornel West, Michael Eric Dyson, Ta-Nehisi Coates. Bookmark the permalink.